1. CE approved, powered by advanced air-cooled diesel engine. 2. Noise-reducing enclosure, made of high-efficient noise-proof material. 3. 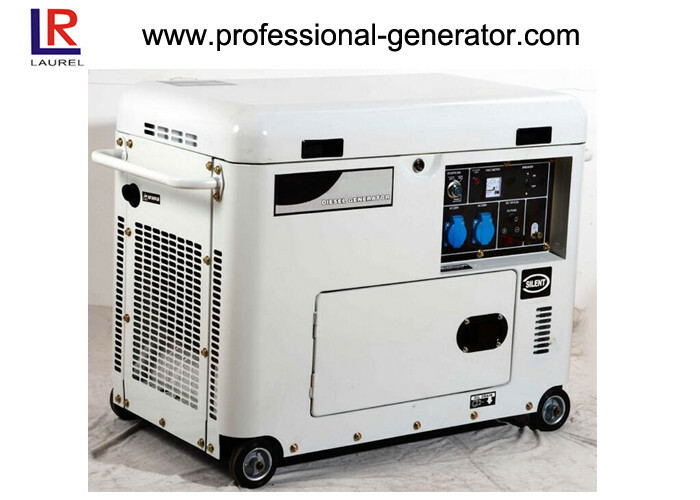 Ideal for home emergency use or as standby power supply. 6. Large silent muffler & air-cleaner, reducing exhaust and intake noise. 7. A variety of specially-designed control panels available for different markets.